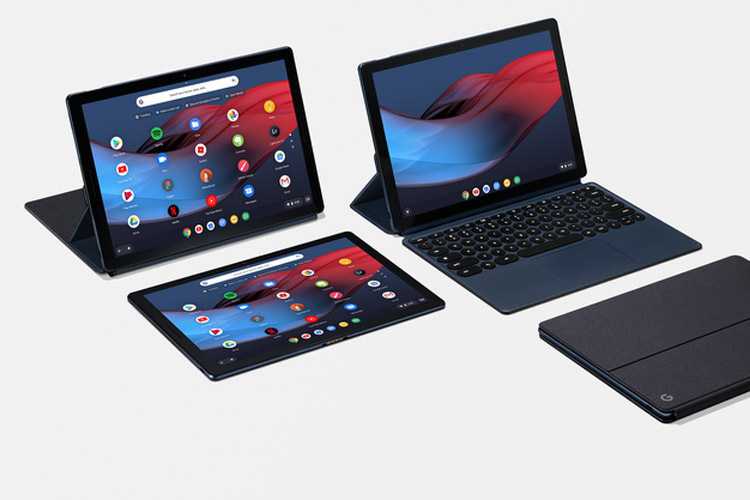 Although Google’s new Pixel 3, 3 XL smartphones dominated the proceedings at the “#MadeByGoogle” hardware event, we also got to see the tech giant’s first Chrome OS-based tablet, the new ‘Pixel Slate’ complete with the Pixel Pen and a detachable keyboard. The Pixel Slate is Google’s first tablet in three years, so it packs a ton of new features. It’s an Intel-powered tablet with up to 16GB RAM and a 12.3-inch 3000×2000 LTPS LCD display that’s protected by Gorilla Glass 5. The base model is powered by 8th Gen Intel Celeron processor, whereas the high-end variant is powered by 8th Gen Intel Core i7 processor. It only has two USB-C ports, but there’s also pogo pin connector on the side / bottom that lets you connect a keyboard. There’s also a 48 WHr battery that can last up to 10 hours on a single charge. There’s also an 8MP camera on both front and back to capture some photos when you are on the go. Of course, the photos are not going to look as good as the ones taken on a Pixel phone, but I am counting on Google’s computational photography magic. As for the sound, the Pixel slate has two front-firing speakers. Wait, did I tell you there’s no headphone jack? The Pixel Slate Doesn’t have a headphone jack! The Pixel Slate also happens to be the first Chrome OS device to support biometric login. The power button on the Pixel Slate also doubles up as a fingerprint scanner. There’s also a Google Titan security chip inside to protect you from security threats. 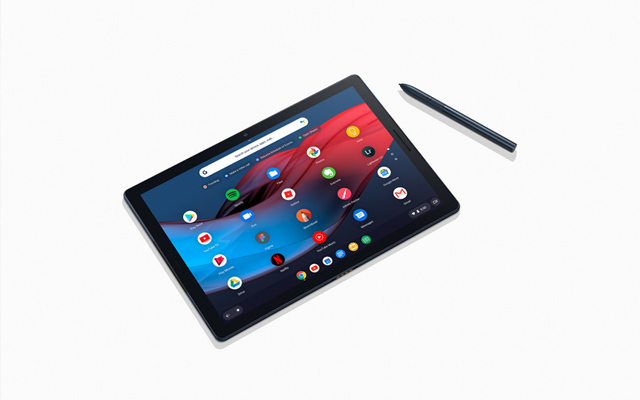 Coming to the design, the Pixel Slate a premium slab of metal with only a “G” logo in the corner. I personally would have liked to see a two-tone design like the Pixel phones, but they’ve kept things simple. The detachable keyboard, on the other hand, looks pretty good. It has rounded keys, much like many of the buttons and shapes in Android Pie, and a decent trackpad, and it can act as a cover to protect your tablet when it is closed. The new Pixel Slate starts at $599 and it goes all the way to $1,599 for the high-end variant with 16GB RAM and 256GB storage. In case you are interested, you can pick one up in the US starting today. Also, Google’s first-party keyboard accessory is priced at $199, and the Pixel Pen will run you another $99. They are also available to pre-order starting today.